9×12 color Ebay commission. Ink and marker. 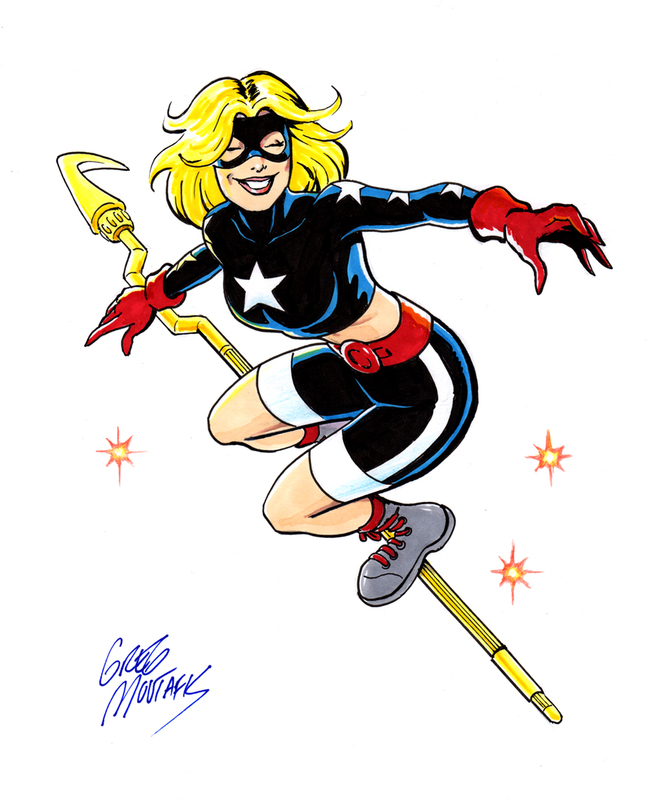 This entry was posted in Uncategorized and tagged JSA, pinup, Stargirl, starman. Bookmark the permalink.